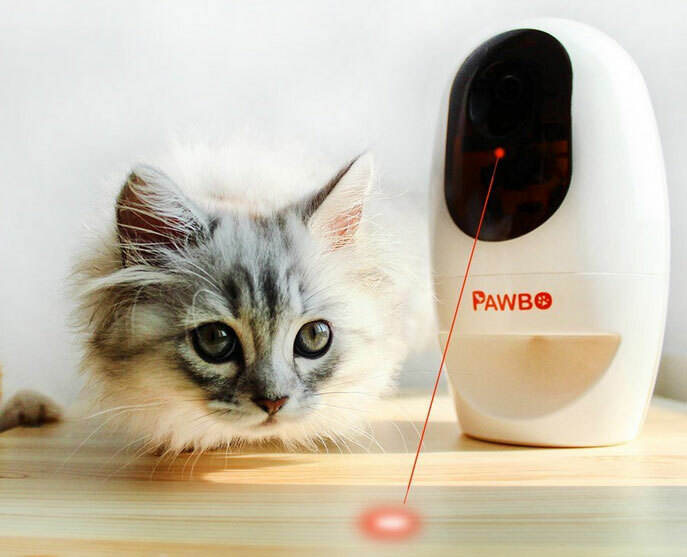 Meet the Pawbo: a WiFi pet treat camera that lets you play with your pets and reward them with treats. It has a 720p HD camera, allowing you to keep an eye on your pet from your smartphone or tablet. Its built-in interactive laser game and sound effects allow you to keep your pet busy. Pawbo is compatible with iOS and Android devices. 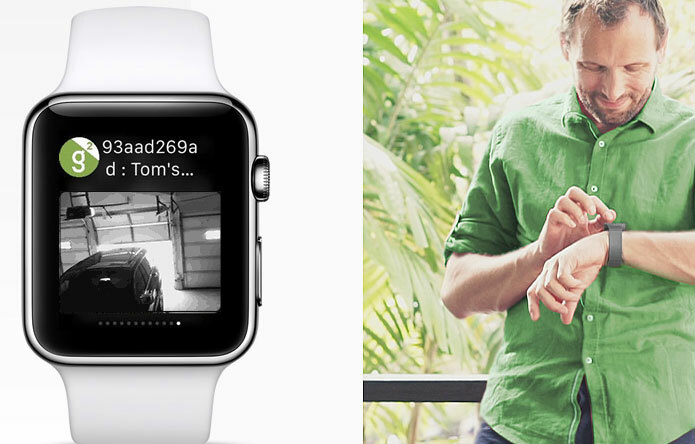 You can use it to capture video to upload to the cloud. The treat dispensing system lets you feed your pet conveniently. It costs under $200 at this time.